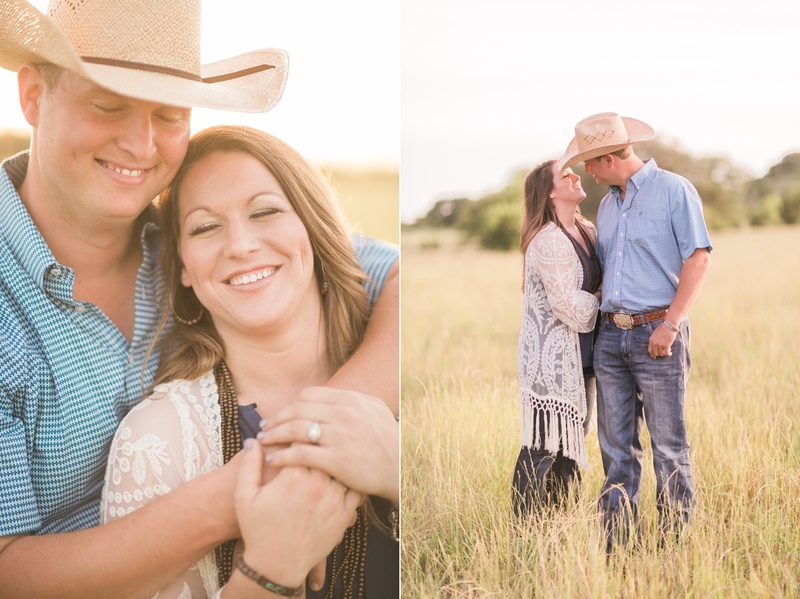 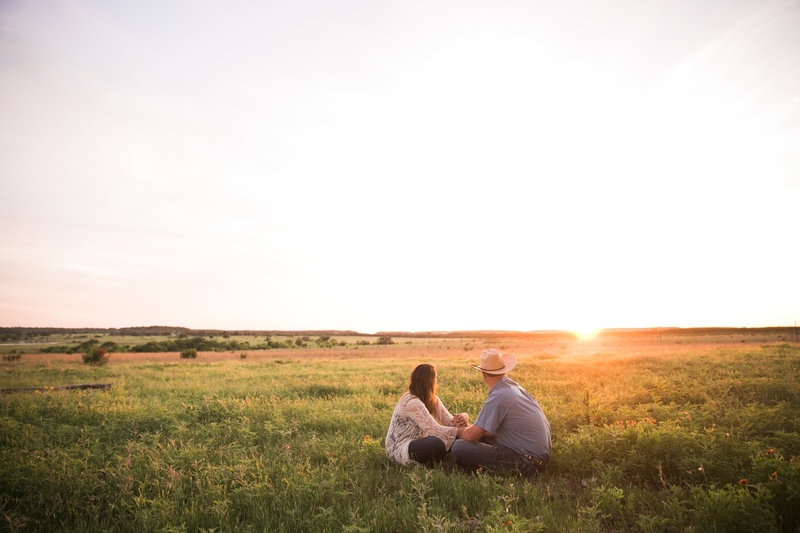 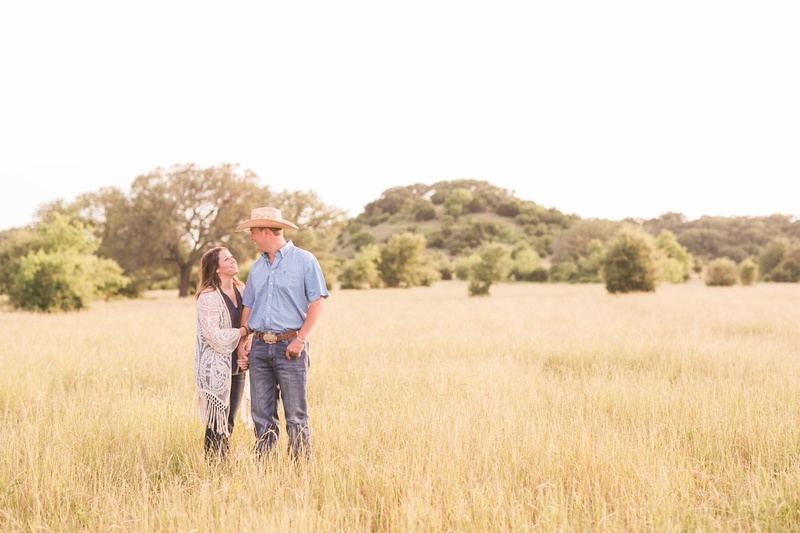 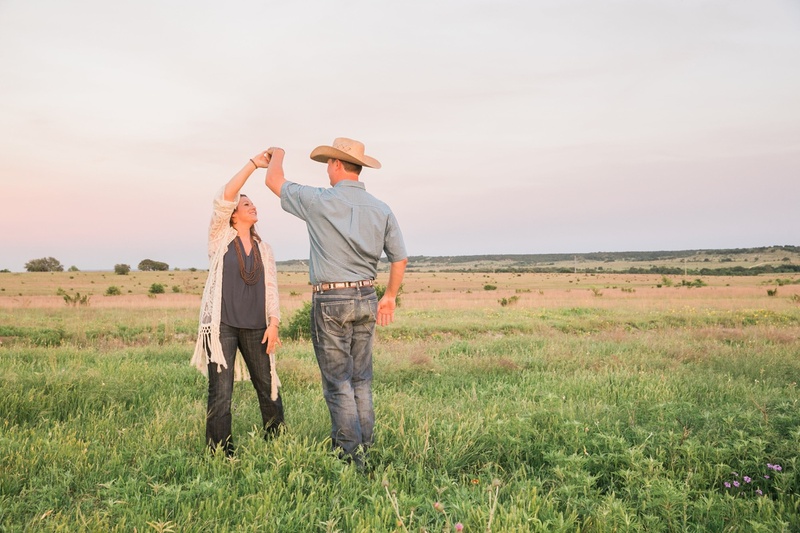 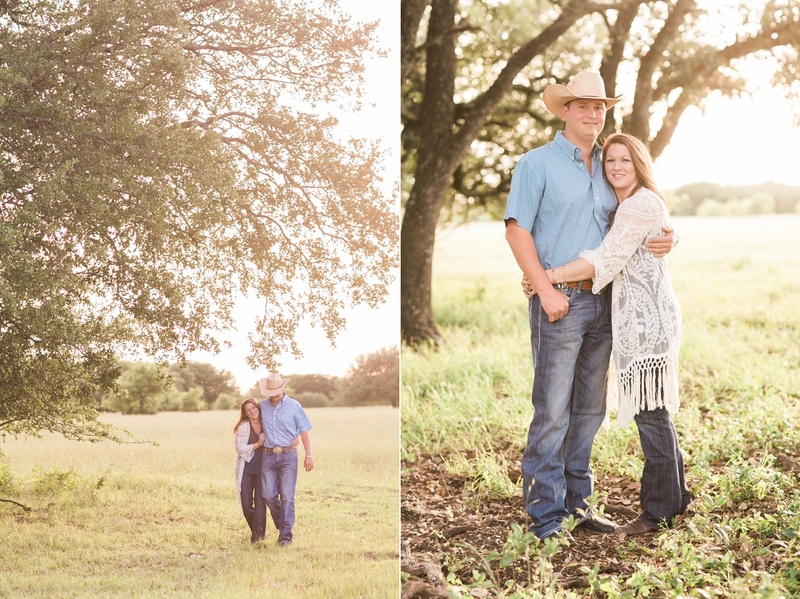 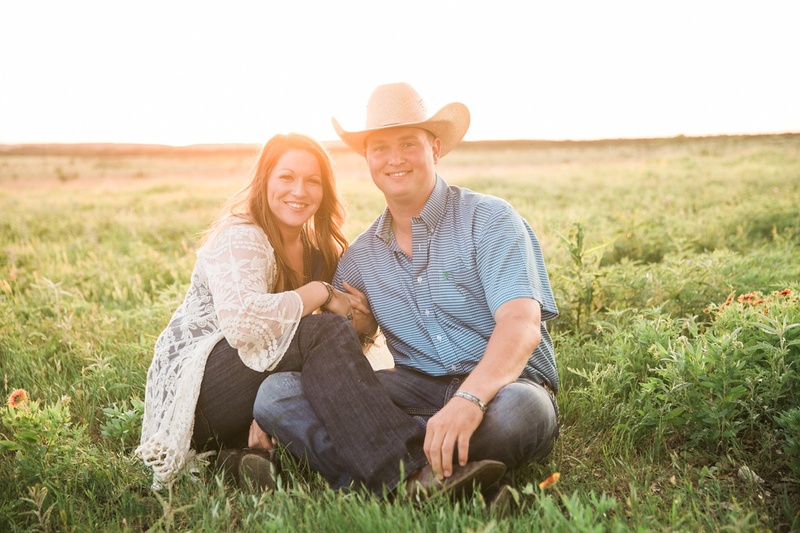 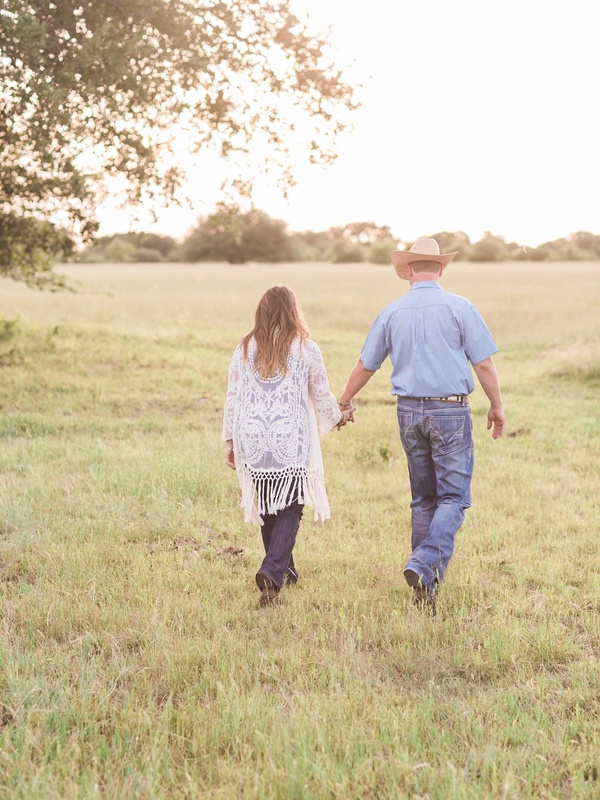 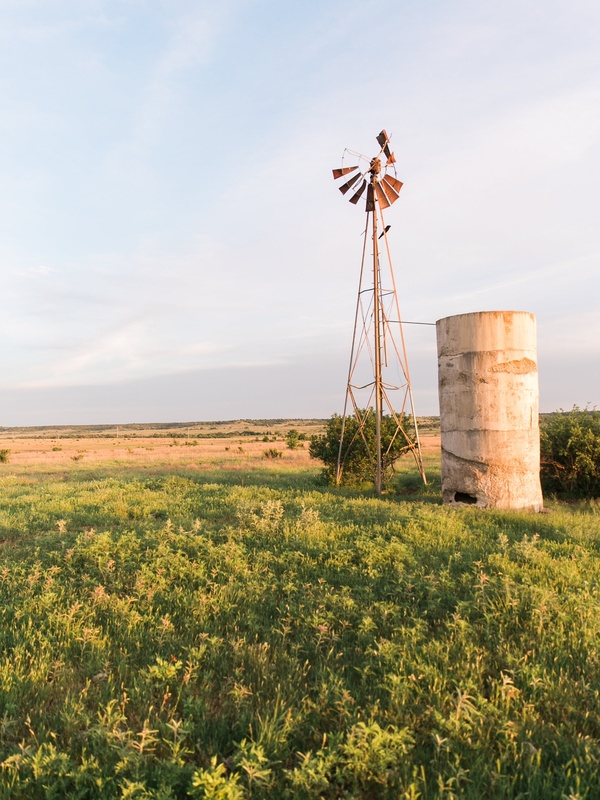 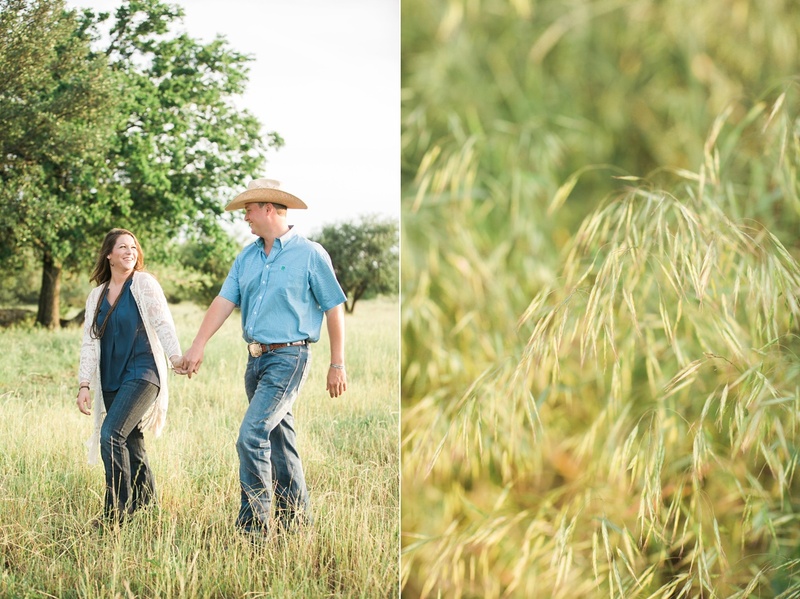 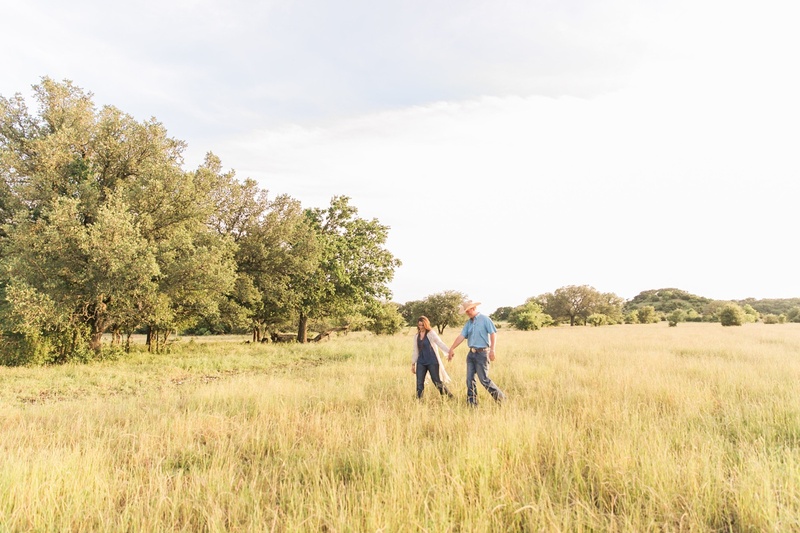 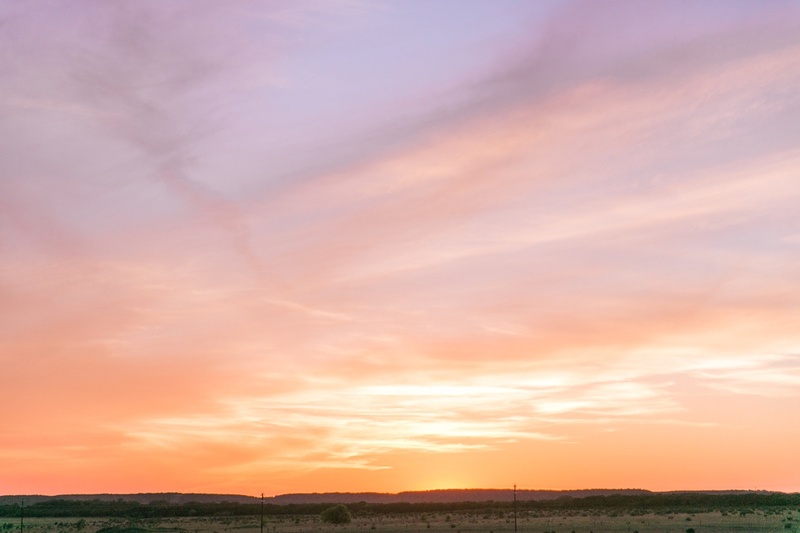 We traveled to North Texas for Lauren and Jeff's farm engagement session, and boy, were we thrilled with our evening up on Chalk Mountain. 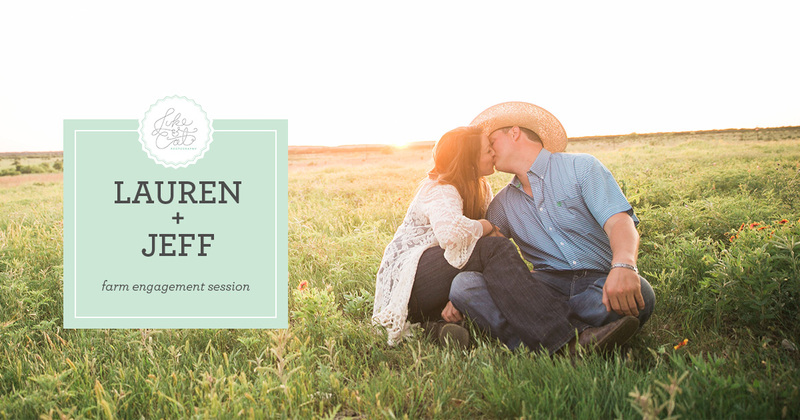 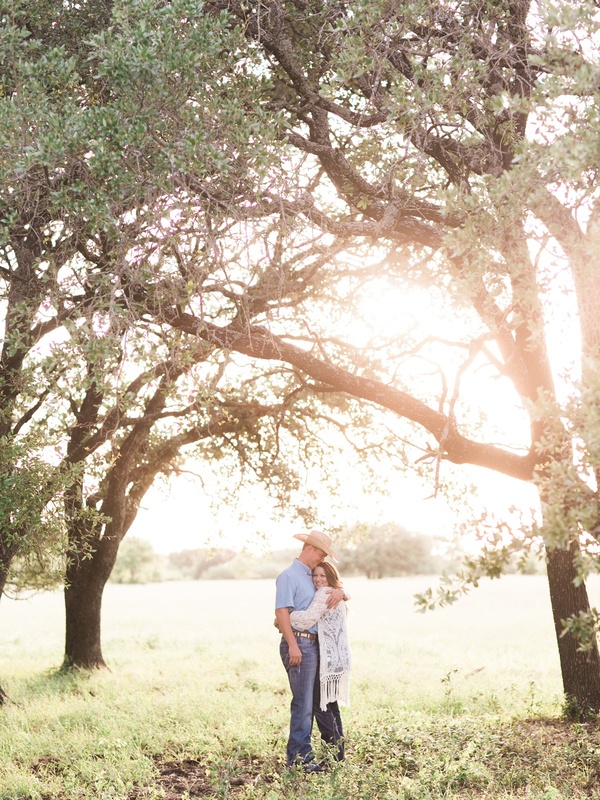 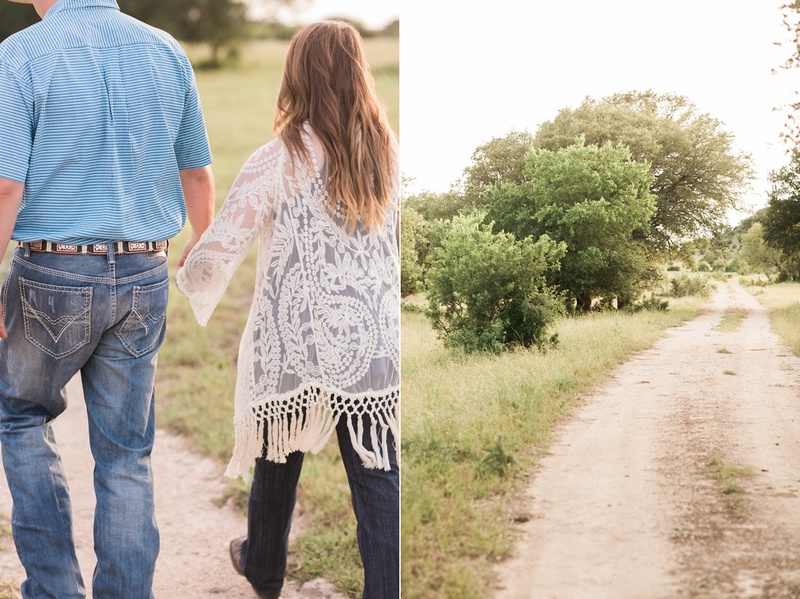 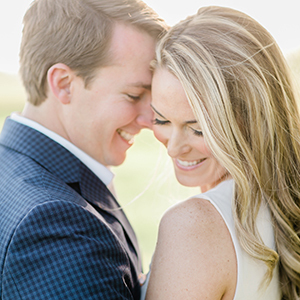 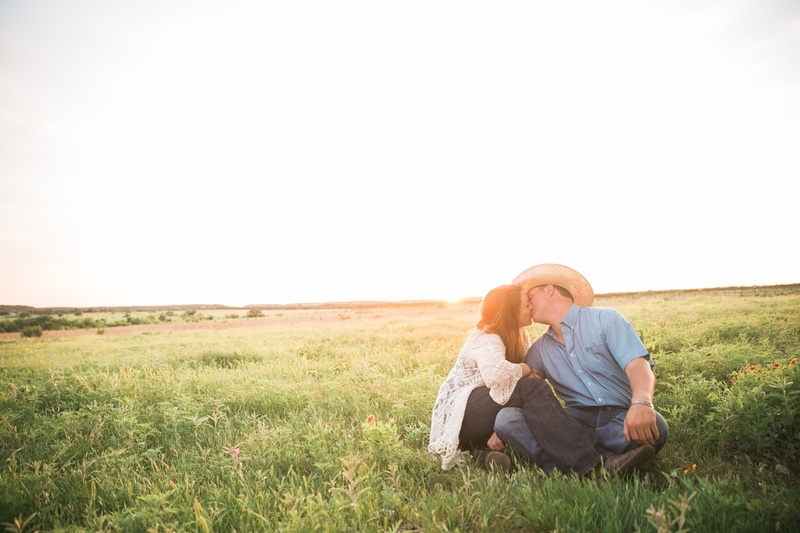 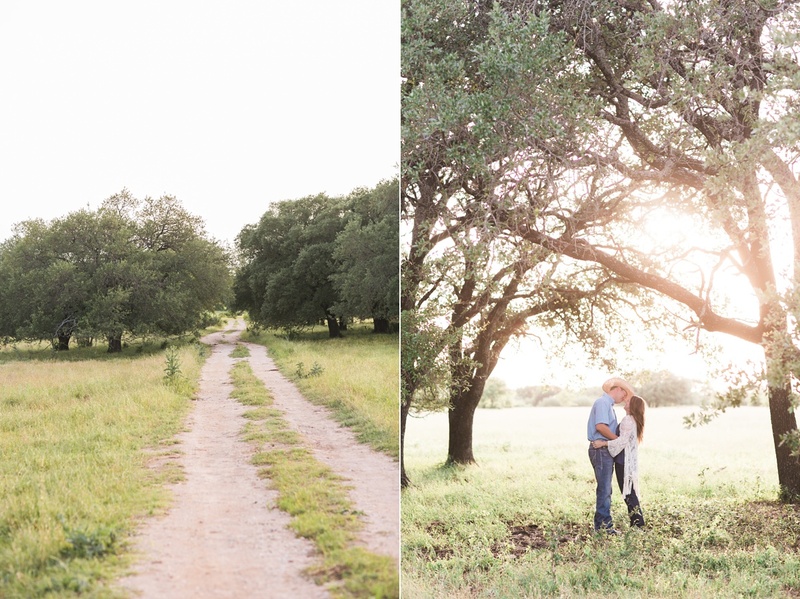 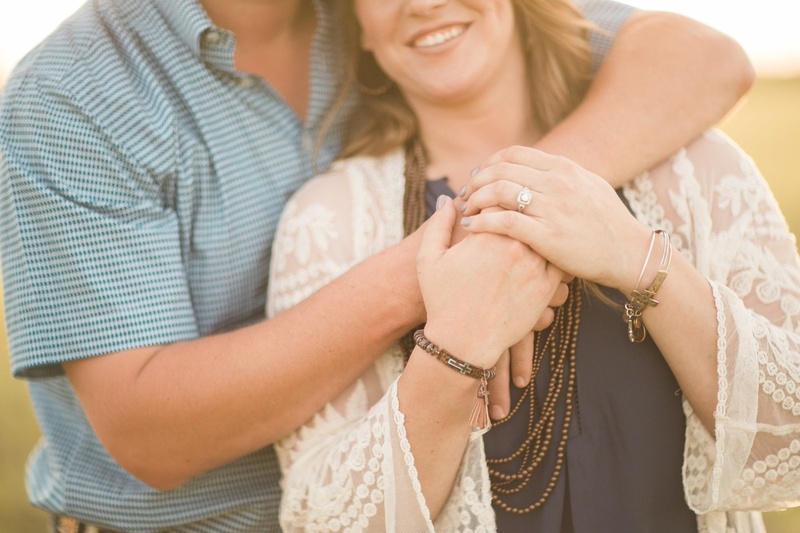 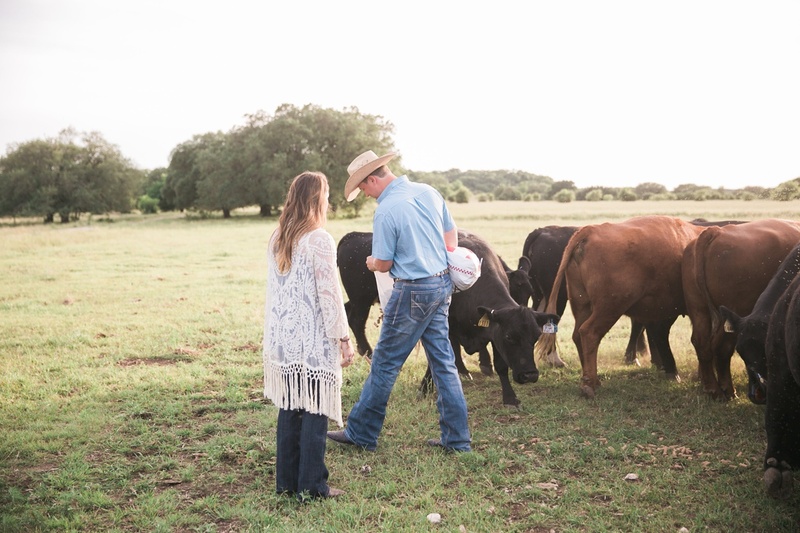 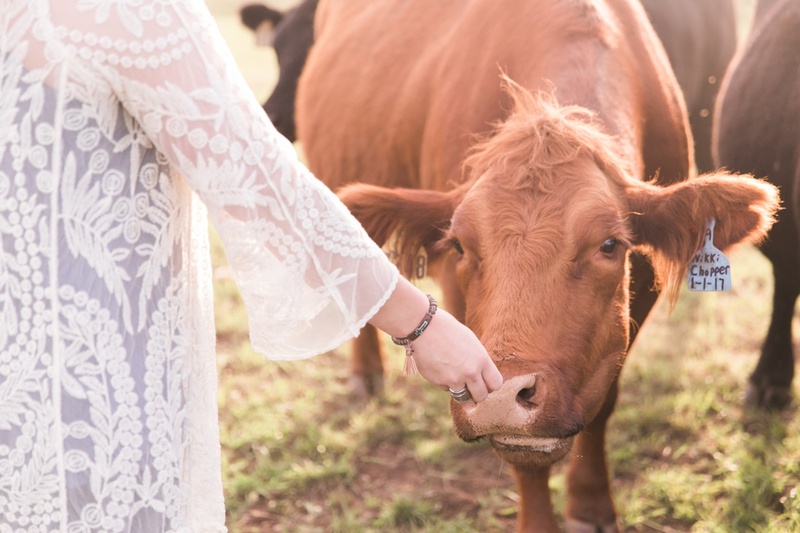 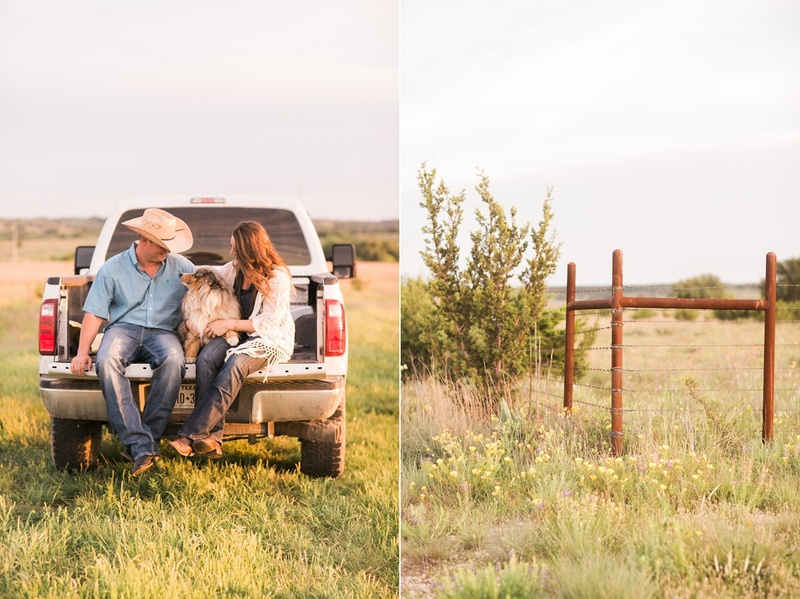 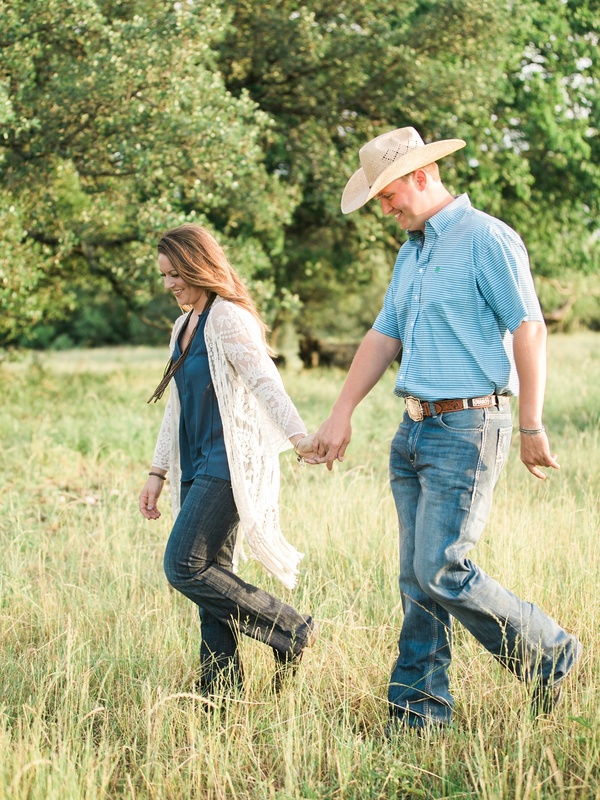 This lifestyle-engagement hybrid session is easily one of our all time favorites. 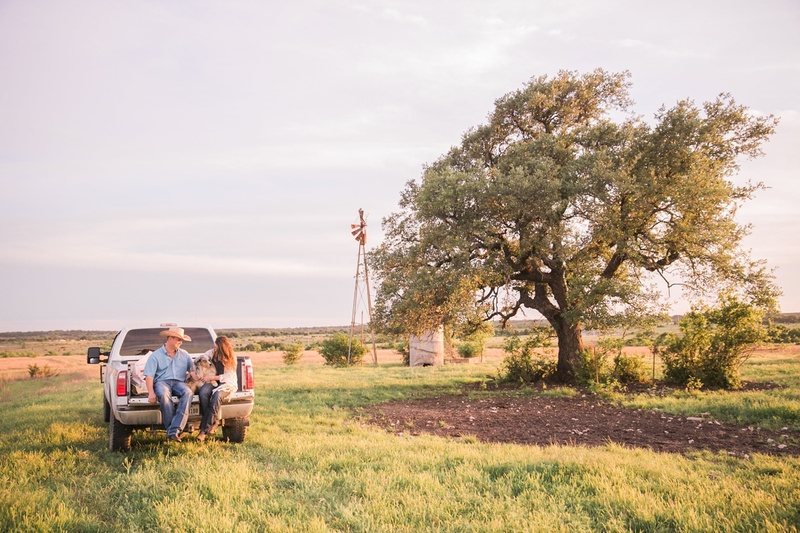 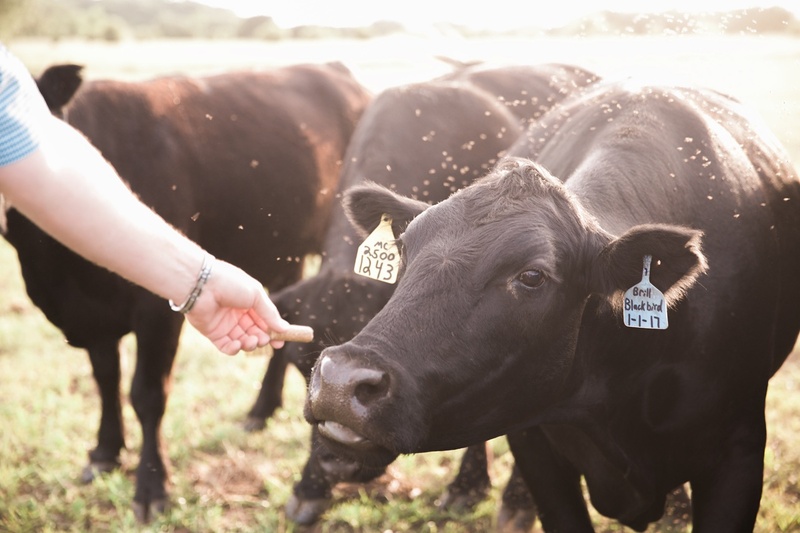 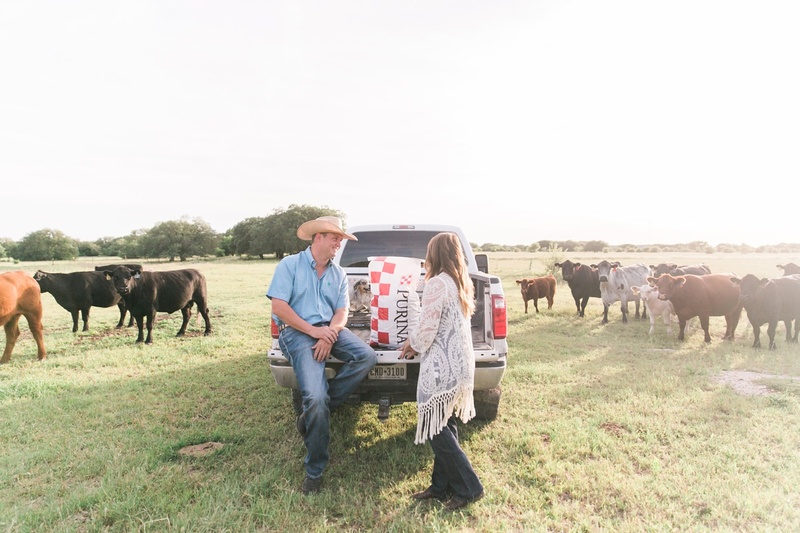 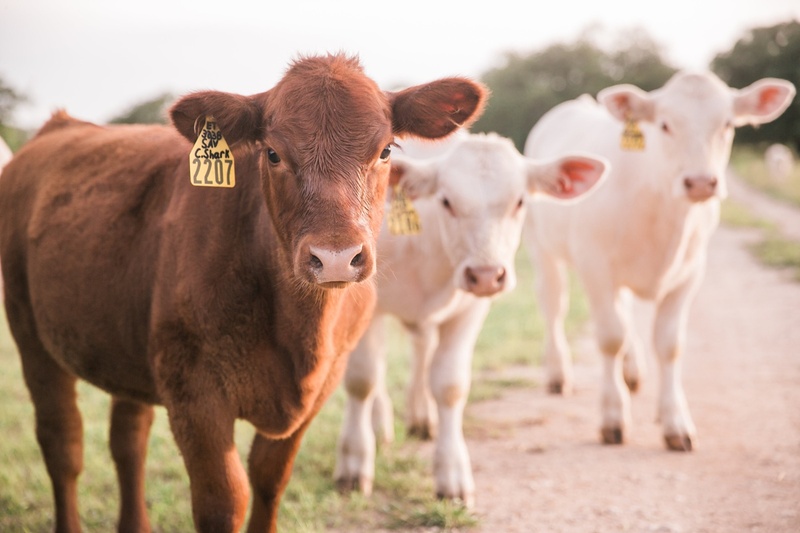 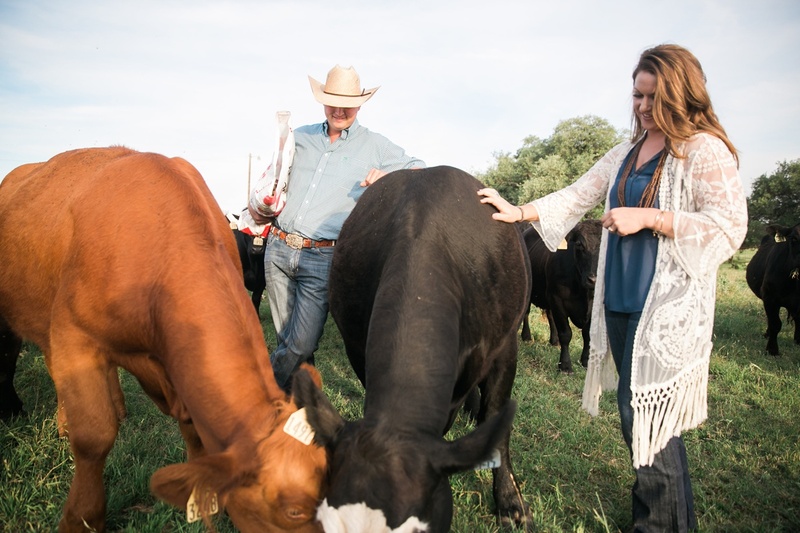 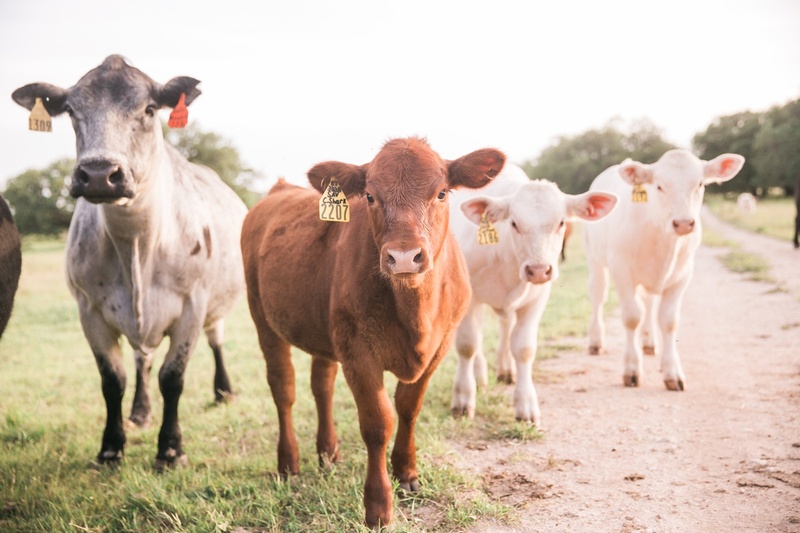 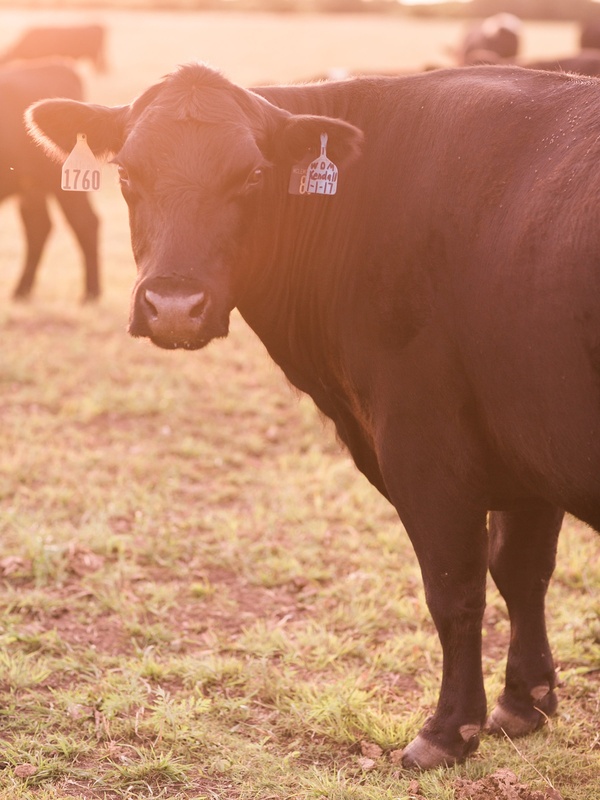 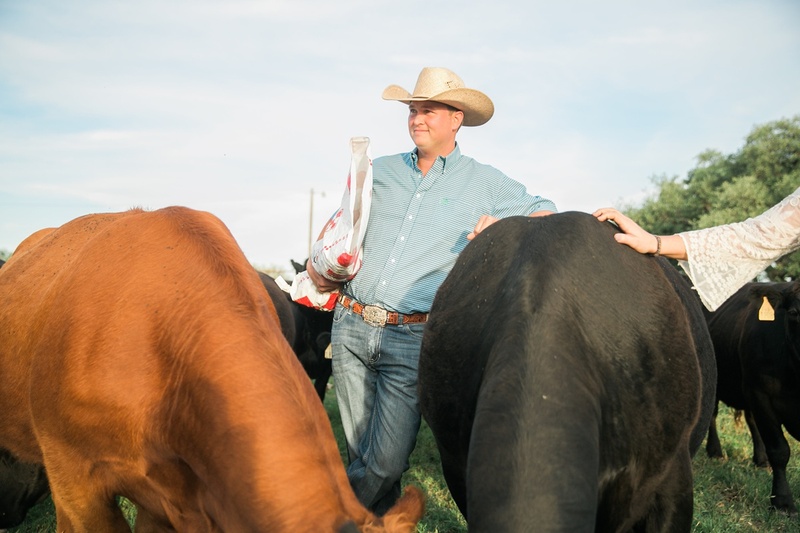 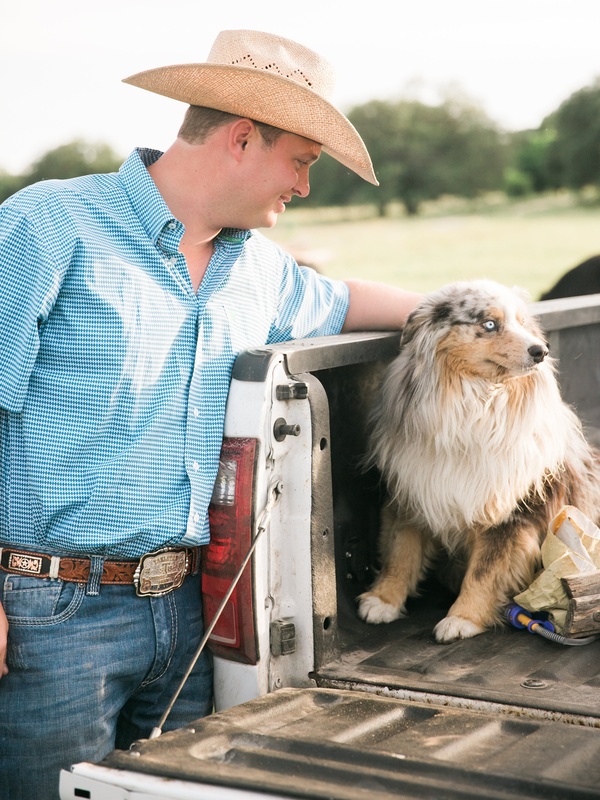 We were high on life after spending the day at their farm, and to top it off, afterwards, they treated us to dinner at the Loco Coyote where we had some of the best barbecue we've ever tasted in our life! 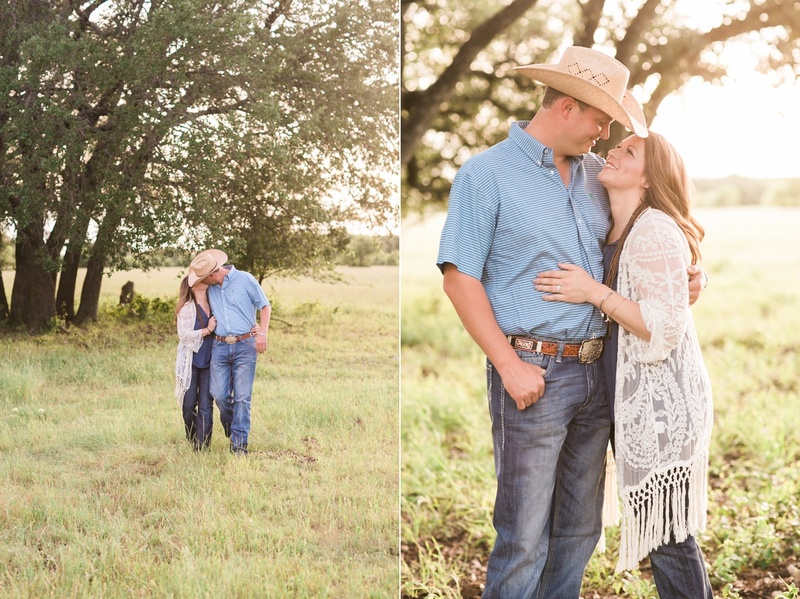 Lauren and Jeff, can we be in your posse for life?